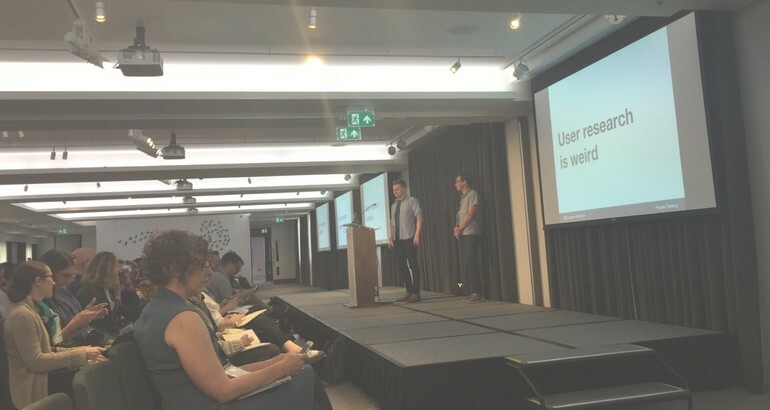 For the second year in a row, the People for Research team attended and sponsored User Research London, the UK’s leading user research conference. The event happened for the first time in 2017, going from a one-day conference to a two-day event in the space of a year. While the first day was all about sharing knowledge and listening to the industry experts and pioneers, the second day was spent working hard at the User Research London workshops. We hosted our own workshop, titled ‘Welcome to the world of user recruitment’ – we will soon write more about this and share our slides, so keep an eye on our blog. For now, take a look at the highlights from the first day! 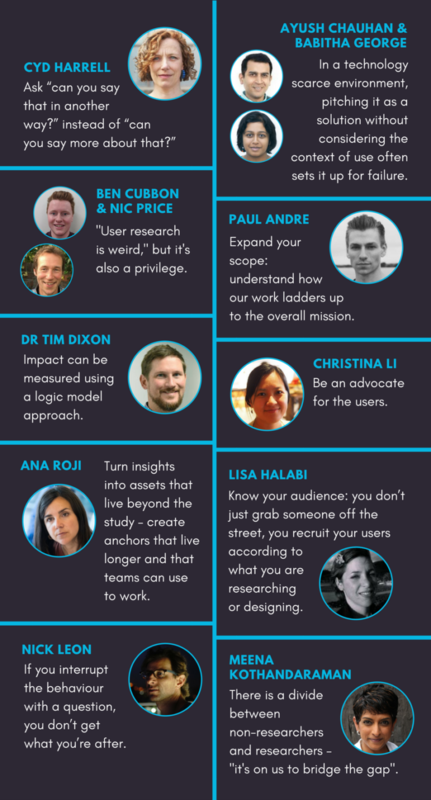 UX Bristol 2018: emotional, mental and physical user design Testing assumptions – What makes a good user researcher?